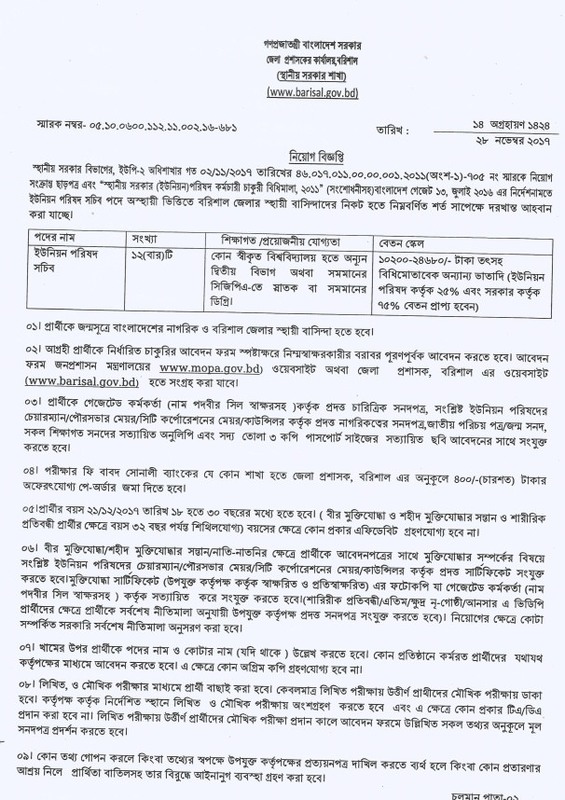 Office Of The District Commissioner Job Circular 2017 in different districts has been published by the authority. 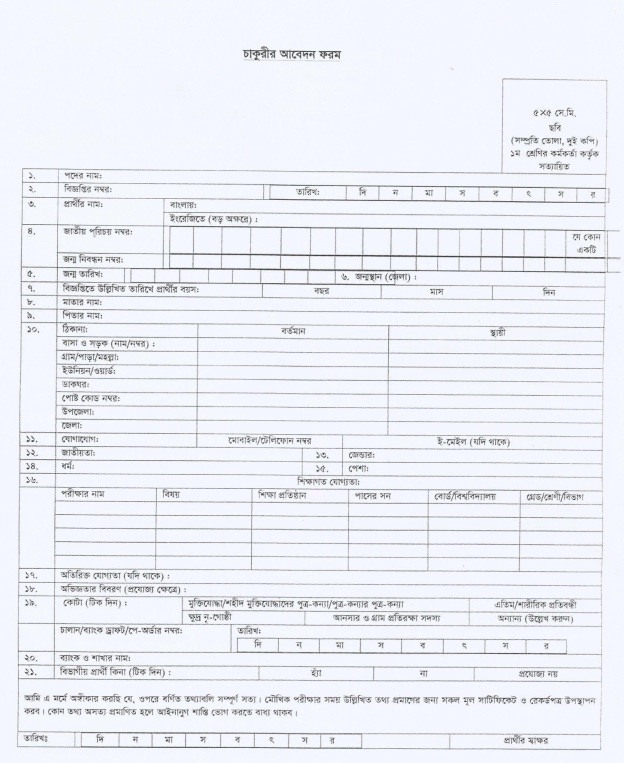 Maximum,people want to like to work in government sector. 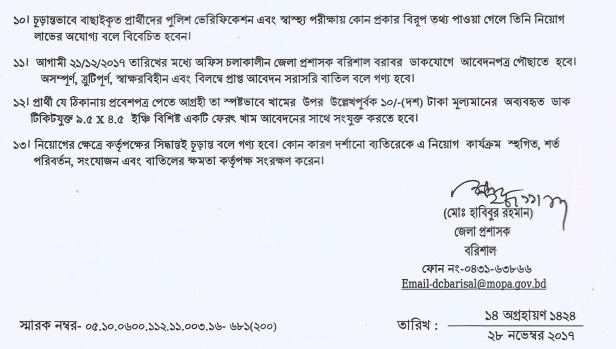 This job circular has been created a huge chance unemployed people who are interested in Govt. 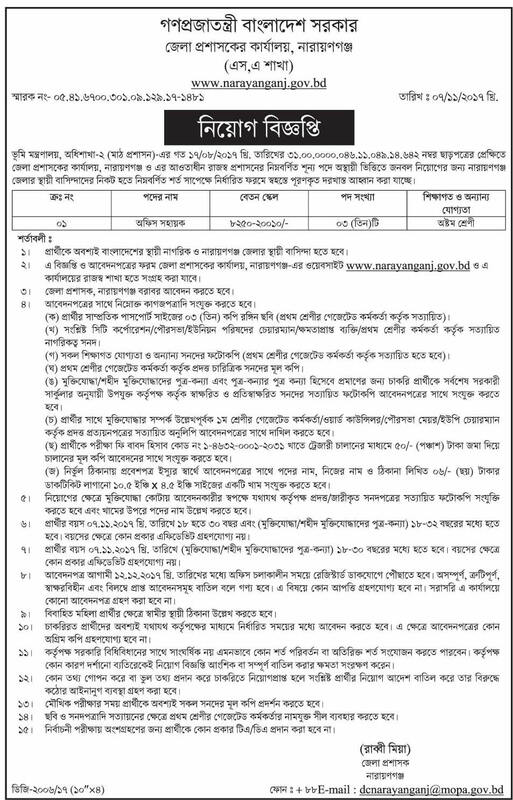 Job in Bangladesh. 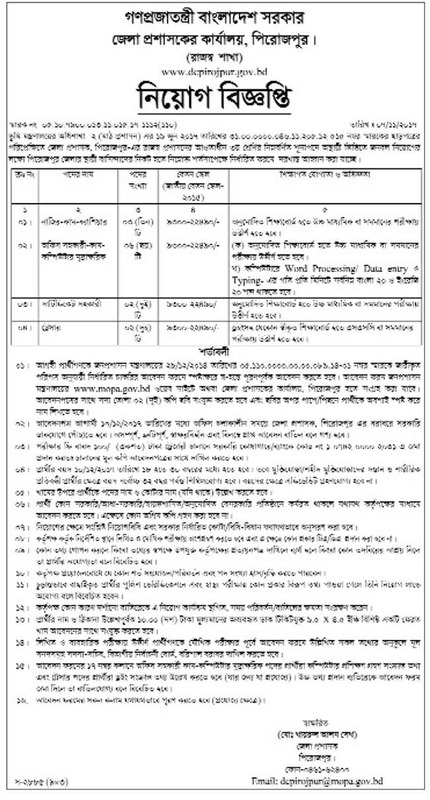 It’s an attractive job circular in 2017.